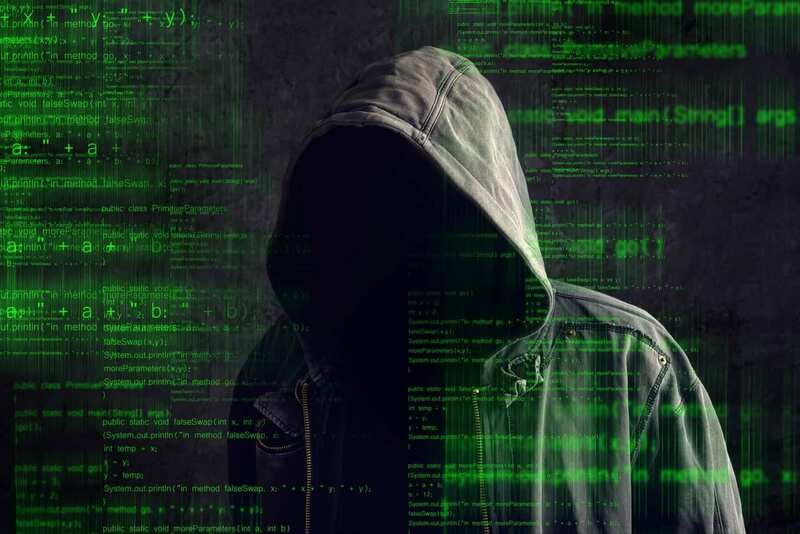 Deep Web vs Dark Web vs Shadow Web: The Ultimate Guide (In 2019) – A normal tech-savvy guy may not know, but he may not be able to use hidden internet ever in life. What is hidden internet by the way and how does it work? What is the difference between the deep web and the dark web? Actually, the whole web or internet has been divided into three total parts i.e. 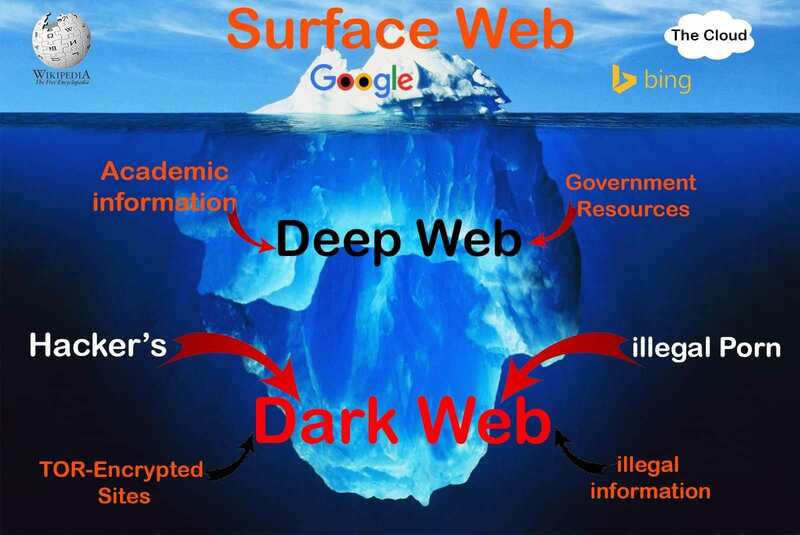 Deep Web and Dark Web and Surface Web. First of all, the surface web is that internet which every normal internet user in the world is using right now. In fact, this guide you’re reading on ALLTECHBUZZ media is also a part of the surface web only. Thus, the Surface web is a web which can be accessed without any permission from anyone and can be accessed from anywhere on the planet earth (even space). Thus the information which can be accessed from a simple google search, or unhidden link of any website or something that’s not unusual on the internet. Thus the websites which have you used till date which is publicly made available such as your songs websites, movies websites, games websites, Facebook, WhatsApp, Twitter, Torrents etc. are the surface web. But you will be completely shocked to know that Surface web is just 5% of the whole internet? And, according to the studies remaining 95% of the internet is a deep web. Others may also feel tremor or earth shaking under their legs when they will come to know that Surface Web is just 5% of www content and Deep web is just 96% of www content. Now, what is stored in the Deep web? All those data which is stored online on cloud storage whether it is in Google Drive or Dropbox. All the researches and all the important database stores, largest bans of fortune 500 companies, some secret details of any government that cannot be shared publicly. Basically, anything that you can never find in a Google Search. To access the deep web, you need a special web address or special server login. Login is mainly required for the permission that you’re eligible to access that data. Thus, you will need permission that you’re eligible to access that information. Because all the information of the deep web is not indexed in Google. Now, there is one more thing which is called as Dark Web. You’re kindly requested to take care of the Dark Web. Dark web is illegal and should not be used by an individual. ALLTECHBUZZ media in no forms promote the use of Dark Web in any manner. You can do anything on the dark web, whether it’s a drugs training, arms pieces of training and a lot many things which cannot be discussed here. Like the deep web, the dark web can also not be accessed from Google or any public platform. The dark web can be accessed only using the TOR browser. Dark Web is a hub for completely black digital marketing. The TOR browser has its own way of working. 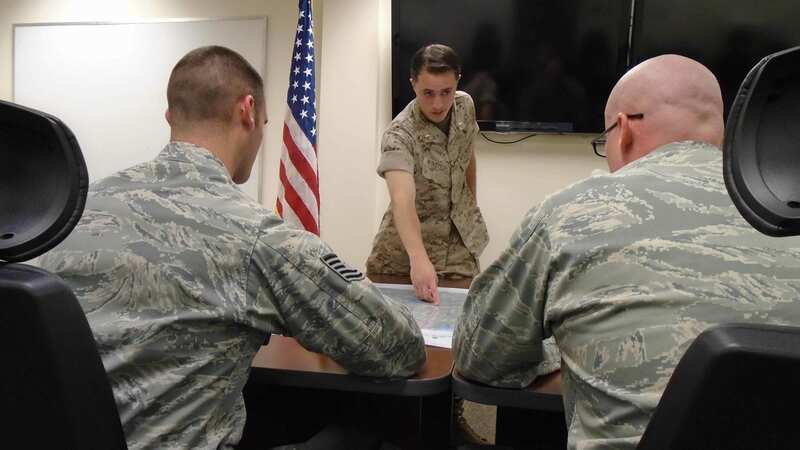 The dark web was initially created for the US (United States) Navy. But the TOR browser has expanded like anything in the past and is accessible by lakhs of internet user across the globe. TOR can be used as a VPN (Virtual Proxy Network). There are lots of illegal things you can do on the internet, but only after using the TOR browser and in the dark web. So, initially, deep web is just a clear and good web containing important data which cannot be accessed publicly without permission. But, Dark web is something opposite. It can also not be used publicly but is harmful or illegal to use anyway. Where does this dark web come from? In 1969 a couple of university students send the world’s first computers to compete for a message. It was sent on ARPANET an early ancestor to the Internet. The concept of connecting computers together was a radical idea at the time and at a certain motion, the progression to the modern internet. But ever since there has been the internet or any form of internet, people have used it for illegal online activity. Infact, one of the first ever e-commerce transactions was a drug deal in 1970, it was done between two students at MIT and Stanford. In the 1980s, people also attempted to create data heavens in small countries with relaxed laws. These early examples were nowhere near as sophisticated as the modern dark web. However, they illustrate the point that they have always been people who wanted to use the web to escape the eyes of the authorities or everyone’s eyes for that matter. In the mid-1990s, things started to get interesting, a technology called TOR was created, TOR stands for The Onion Router and this is a browser which allows users to exchange information anonymously online, peer to peer, networks like TOR are the backbone of the dark web. For the dark web to exist, it needs anonymity, TOR manages this by hiding the identity of the user by bouncing the connection through three different servers around the world. Adding a layer of encryption each time. Hence the name Onion. It would be logical to assume that tall was invented by a group of anti-establishment coders and criminals trying to evade government control, looking at the illegal activity of the dark web, this makes sense. However quiet paradoxically TOR was invented by the US Naval Research Laboratory to allow intelligence personnel to transfer information securely. Another agency of the US Department of the defence called DARPA further developed TOR and in 2002 they made it available to the public. From that very day, TOR is still funded in part by the US government. But why would the US government fund and allow the general public to access TOR? Well, the idea was to make it difficult for anyone to decipher which information on the dark web was created by intelligence officers. It’s easier to remain anonymous in a sea of anonymous users. Simply, the more users there are, the better. It’s important to note that without TOR, the darknet would still exist. TOR is simply one dark web browser to which there are many. It’s kind of like if Google Chrome was shut down tomorrow, the internet would still exist. In 2014, Dr Gareth Owen provided a breakdown of the sites on the dark web by classification. 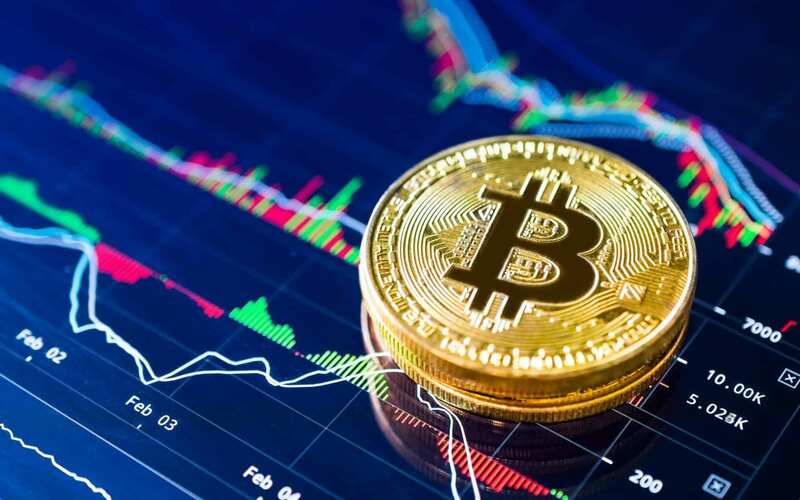 His research found that drug marketplaces were by far the most common type of websites in the dark web, followed by other marketplaces included fraud sites and Bitcoin sites which are mainly used for money laundering. Now, let’s take a deeper look and interesting look at the deep and the dark web. Firstly, it’s huge and its size is growing rapidly. 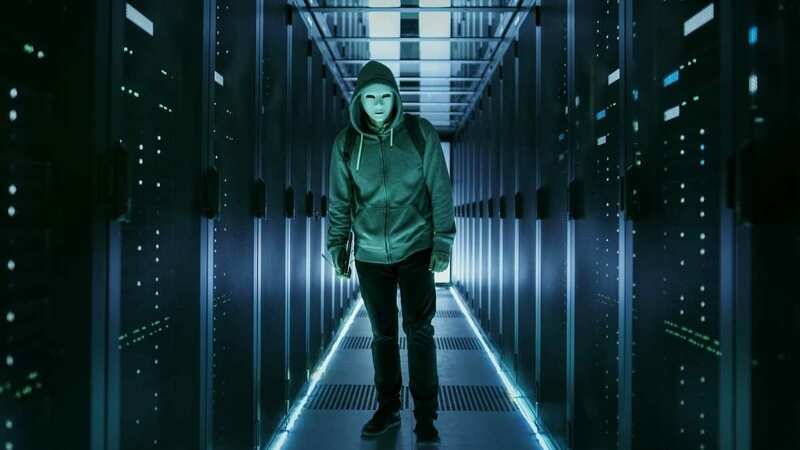 A 2001 study done by the University of California discovered that the dark web had 7.5 petabytes or 7500 gigabytes of information in just two years. This number increased to over 91,000 petabytes. Today combined the deep and dark web is over 96% of the entire web. To give you more of an idea of the scale, 60 of the largest deep web sites collectively exceed the size of the entire surface internet by 40 times. When you do an internet search, you are only searching 0.03% of the entire web. The dark web is such a place that you can get scams based around murder. 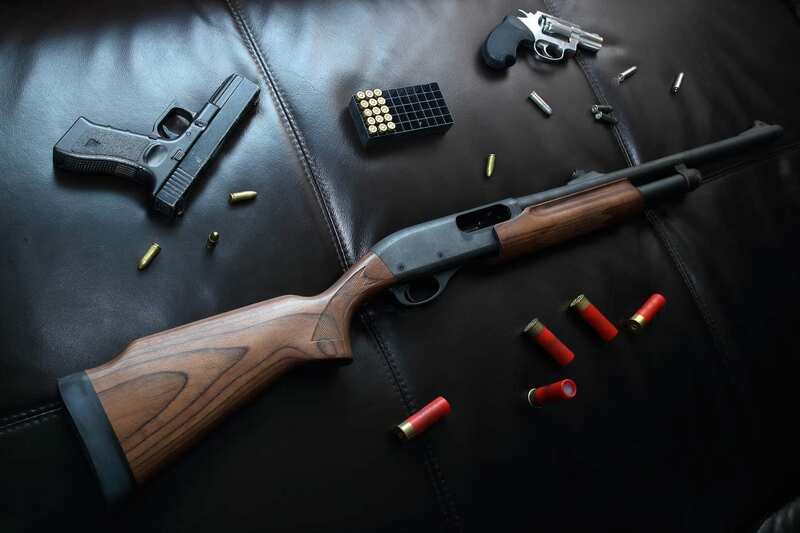 In one case, people kept falling for an elaborate scam to hire hitmen a website called Besser Mafia claim to offer the toughest Albanian hitman services. But in reality, it was to Eastern European men tricking people into handing over their money to pay for hit jobs that actually didn’t happen after getting their initial payment. The fraudsters often strung customers along lying to them and making up stories about why the killing hadn’t happened yet. Then even started a fake moral panic around the issue they started up false campaign groups and petitions calling for the beste mafia website to shut down. This is a convoluted effort to make it look legitimate. It said that you can find anything from an AK-47 to rocket launcher on the dark web if you look hard enough. Criminals have also been discovered selling fake degree certificates and passports. People have also hired hackers to break into university systems just to change their grades. 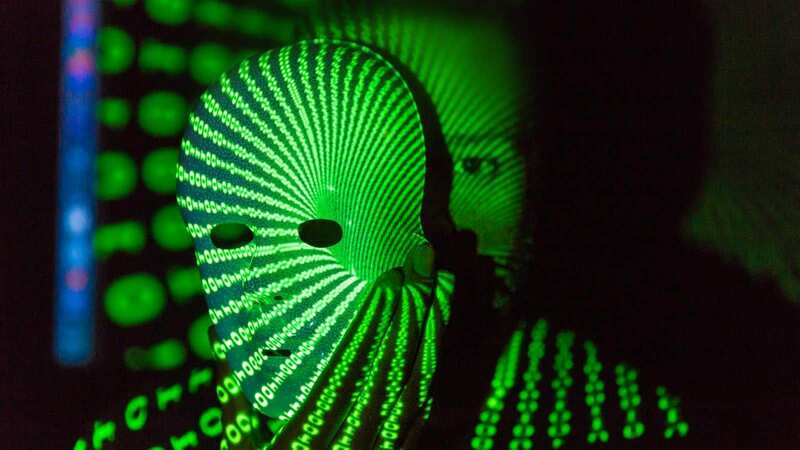 Stolen identities up for grabs from the dark web passwords for individual bank accounts cost around 160 dollars and your full identity about $1,200. On the dark web, there is also a hidden Wikipedia. This contains Wikipedia articles that are immune to censorship. One of the most infamous sites on the dark web is the marketplace, Silk Road, The name comes from an ancient network of trade routes which connected Europe parts of Africa, Asia and the Middle East. The name was borrowed by Ross Albrecht in 2011 when he said of the first silk road marketplace under the alias Dread Pirate Roberts. 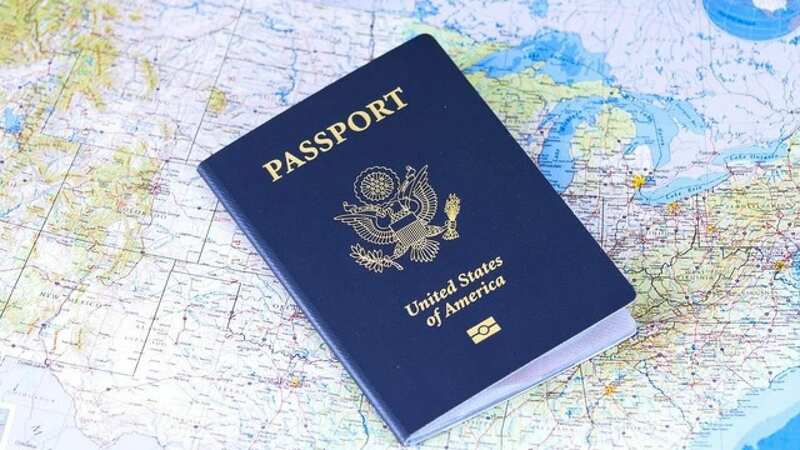 Here many things can be purchased with Bitcoin, but mostly illicit drugs and fraudulent documentation such as a passport. Being mostly anonymous, Bitcoin among other cryptocurrencies was instrumental in allowing silk road and any anonymous marketplace to run. Ross Ulbricht was arrested in 2013 and charged in a high profile case with money laundering computer hacking, conspiracy to traffic narcotics and arranging hit men to murder six people. However, he was not prosecuted for the attempted murder charges. 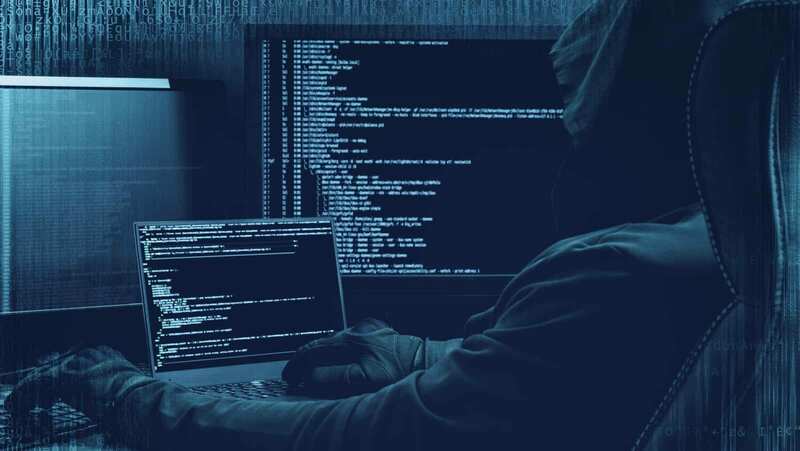 Hopefully, with this guide on ALLTECHBUZZ, all your queries such as – are the dark web illegal, dark web screenshots, dark web login, dark web browsers, dark web stories, the dark web search engine, how do the dark web work and dark web movie have been answered. Next, still, if you’re confused with any question regarding Deep Web vs Dark Web vs Shadow Web: The Ultimate Guide (In 2019), just let us know your query in the comment box below. Soon, any tech expert from the ALLTECHBUZZ media will answer it.